 castle sky entertainment – the creative. elevated. from a list talent to emerging ideas castle sky elevates the creative with compassion and purpose. castle sky oversees talent needs for small to large scale productions and events from contract to completion for television to live events. 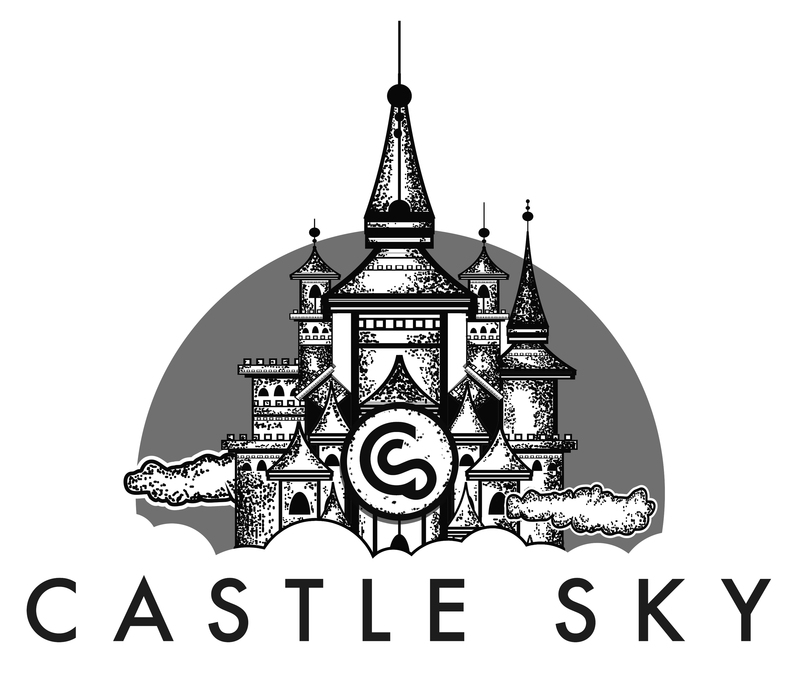 as we continue to expand our resources in 2019, castle sky is thrilled to collaborate with content creators both large and small to bring new ideas to audiences worldwide. stay tuned as we roll out new and original content in 2019 and beyond. as we grow our library of original content, we’re actively seeking collaboration with new creative voices to elevate their ideas from concept to execution.